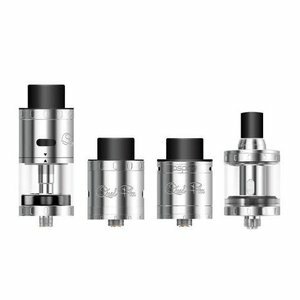 time to bring the flavour back in your Aspire Nepho Sub-Ohm Tank, with the Aspire Nepho Replacement Coil. 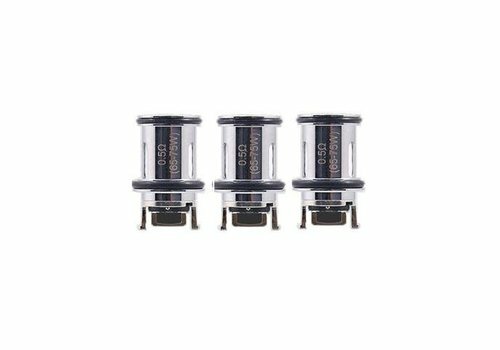 Sold in packs of three, these replacement coils boast a 0.15ohm Resistance with a mesh build for increased flavour and coil life. 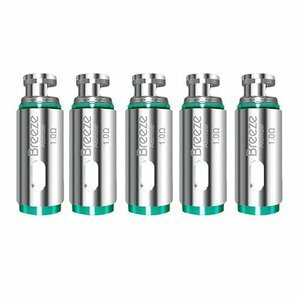 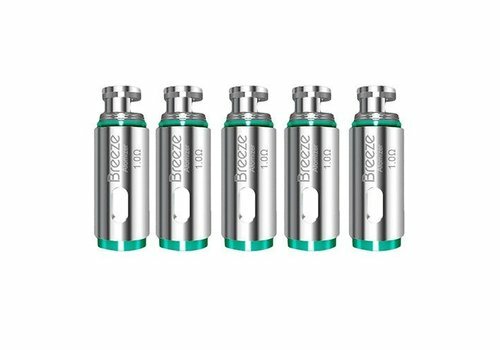 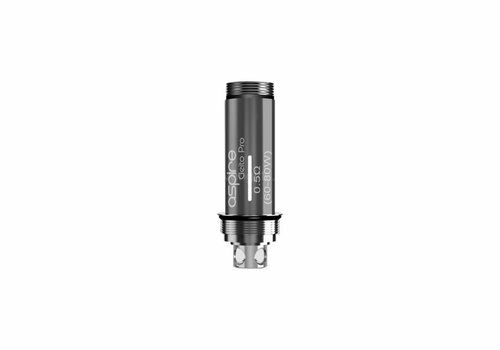 The Aspire Breeze 2 U-Tech Replacement Coils features the latest atomizer technology for the ultra-portable Breeze Pocket AIO Kit and the Aspire Breeze 2. 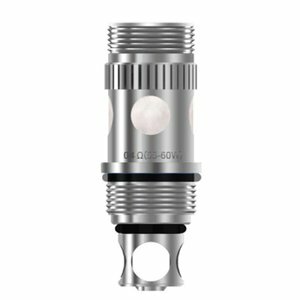 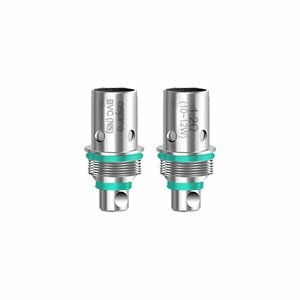 The Replacement Coil Heads for Aspire Nautilus Mini BVC Tank come with resistance 1.6 or 1.8 ohms. 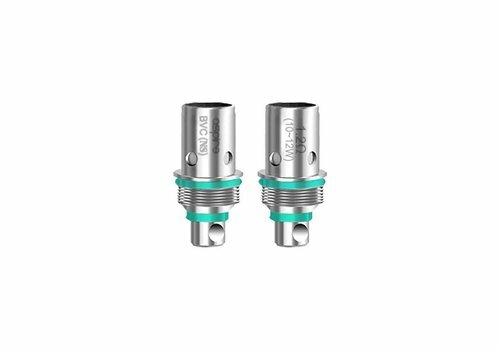 This brand new Bottom Vertical Coil (BVC) technology comes with no-wick design that makes your tank last longer and taste better. 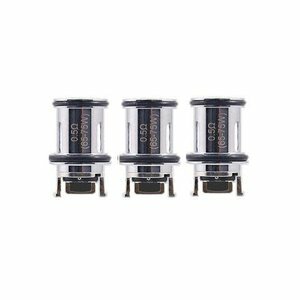 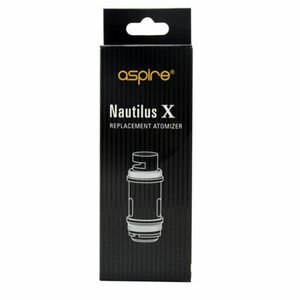 Aspire Nautilus X 4ml extension kit to expand your tank in a quick and cost effective way. 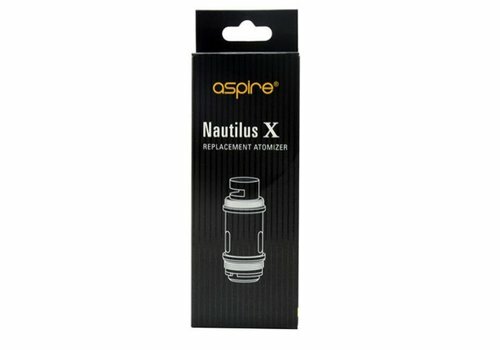 Expand your Nautilus X with this new 4ml adapter kit. 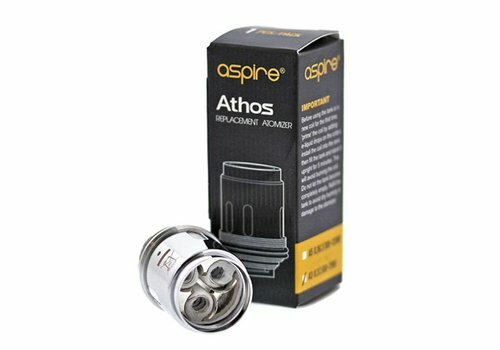 Designed for dense flavorful clouds and high power, the Aspire Athos Coils will satisfy in every aspect. 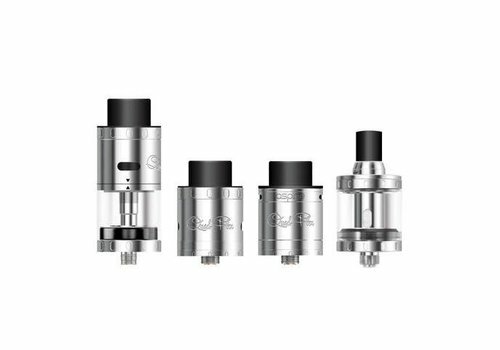 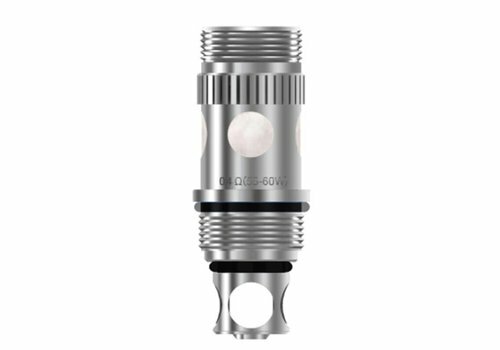 The A3 Tri Coil features a triple vertical coil design rated at 0.3Ω with a recommended power setting ranging from 60W 75W. 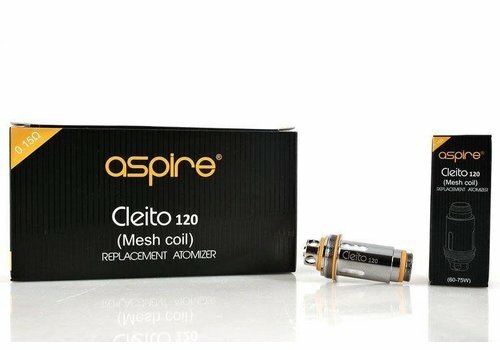 The Aspire Cleito Pro Replacement Coil is a unique Aspire Coil with 0.5ohm resistance. 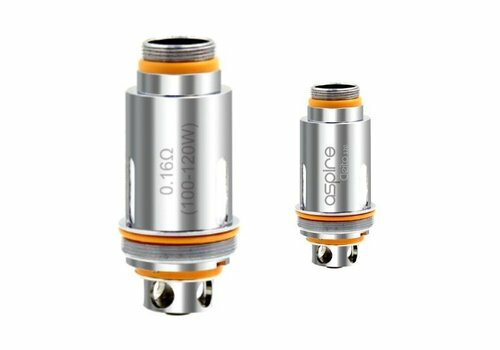 Get it as a spare part for your Aspire Cleito tank to enjoy great flavor! 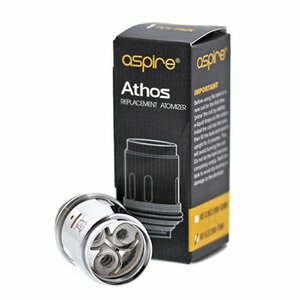 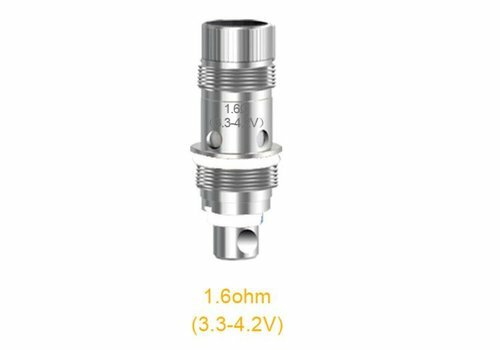 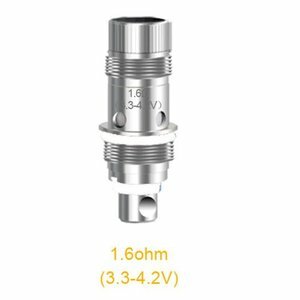 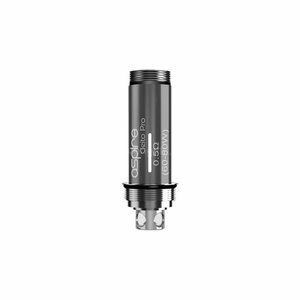 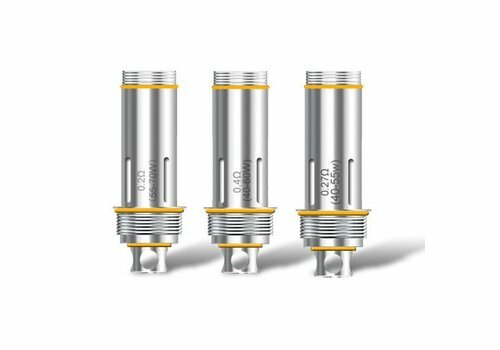 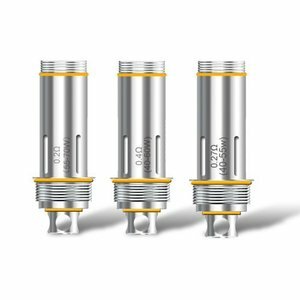 The Aspire Atlantis & Triton Replacement Coil is an advanced BVC-patented technology replacement atomizer with two options: a surgical grade 316L stainless steel 0.4 ohm wire and superior Kanthal 1.8 ohm wire. 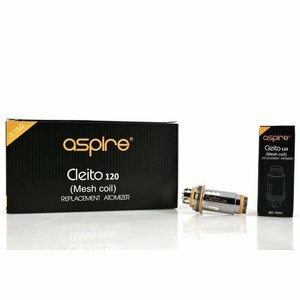 Aspire Spryte Coil Heads are BVC Coils compatible with Aspire Spryte AIO Kit . 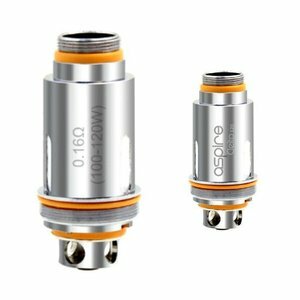 Aspire has taken its new version of the classic Nautilus mouth to lung tank, the Nautilus X, and, through a feat of engineering that is both clever and bizarre, transformed it into the Swiss Army Knife of atomizers.